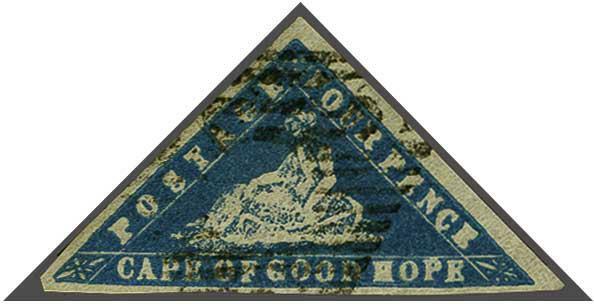 Provisional Issue 1861 (April 12): Woodblock 4 d. deep bright blue on laid paper, used example with large margins all round, cancelled by CGH obliterator in black. 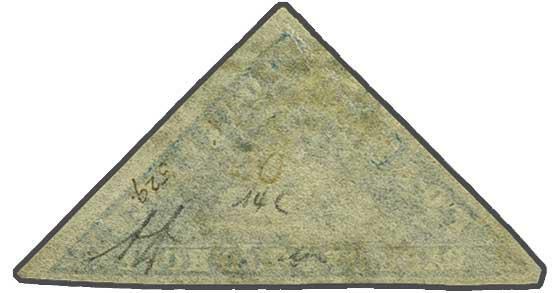 Slight corner crease at right not affecting the appearance of a very rare stamp. Signed A. Diena. Cert. 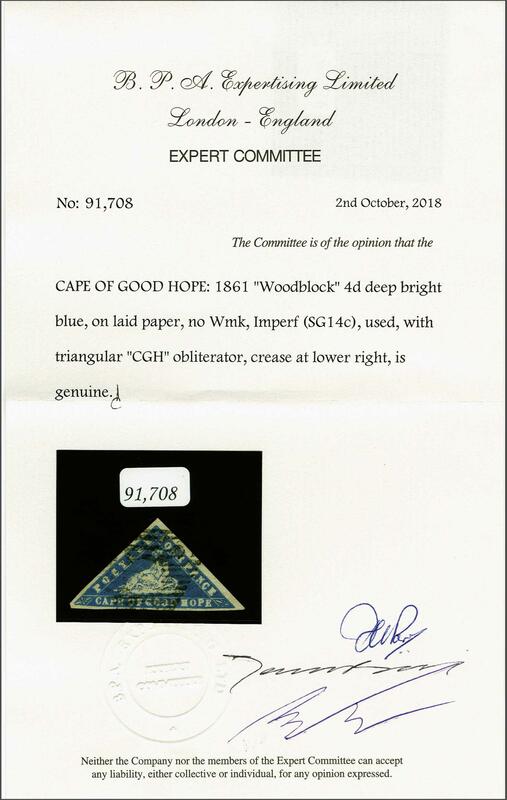 BPA (2018) Gi = £ 5'000.